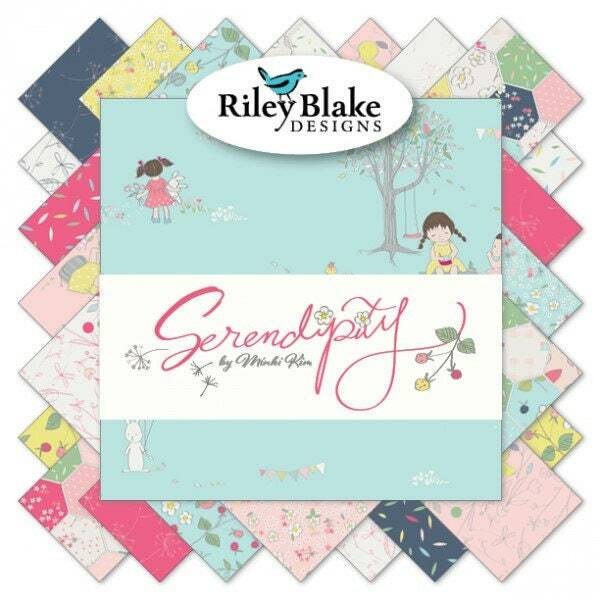 FQ-7260-21; Fat Quarter Bundle - Serendipity by Minki Kim. 21 - 18"x22" cuts. Bundle includes 1 piece of each print in the fabric line. 100% cotton fabric. 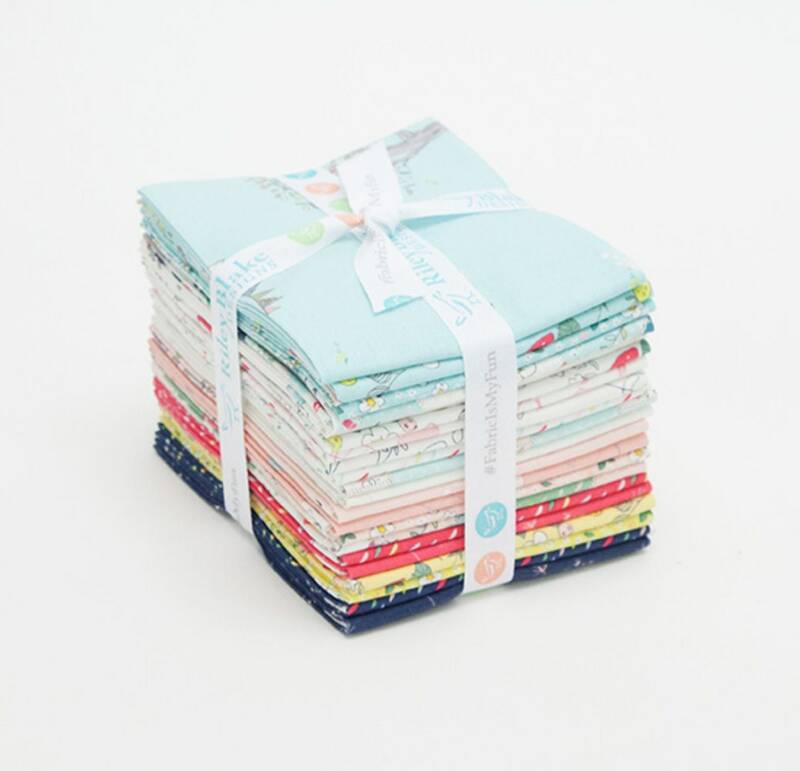 Super fast delivery and absolutely gorgeous fabrics!